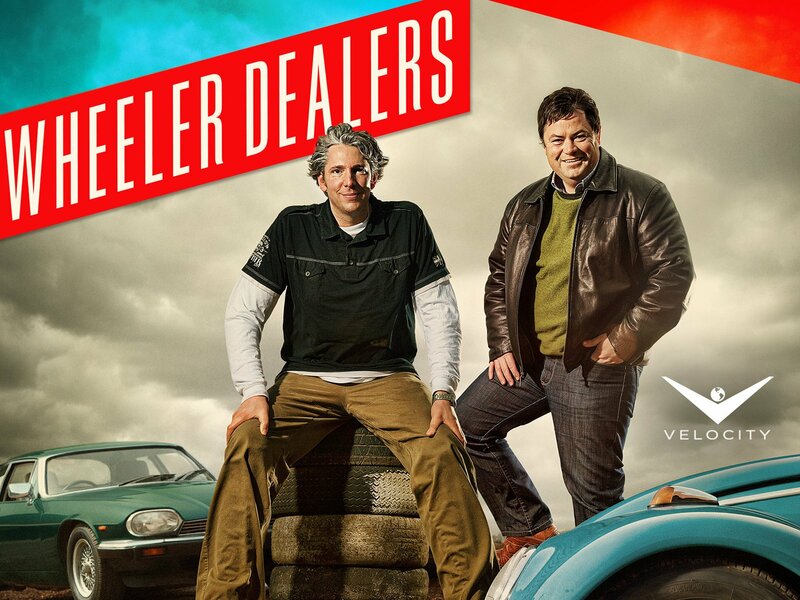 Together, BendPak and Wheeler Dealers make a winning combination for success. Nearly two decades and well over 200 episodes of classic vehicle restoration since the premiere of their show, car fanatic Mike Brewer and vehicle designer Ant Anstead are going strong. The concept of the show is simple: restricted by a very limited (sometimes borderline impossible) budget, Mike goes out and purchases a car, shows it to Ant, and Ant fixes it up. At the end, Mike re-enters the scene for the selloff. His job is to get as much money as he can for the newly restored prize, and based on the success of their business and longevity of the show, you know he tends to make out pretty well. The episodes are particularly useful for those in the industry, as Ant is keen on giving advice on everything for restoration best practices, electrical hookups and more. It's not often a simple premise is able to last this long. There have been changes in the cast over the years, but there are so many vehicles out there in need of restoration that these boys will be able to keep their business going for as long as they can turn a wrench and flip a car. Car lovers of all stripes love this British program, but you didn't have to be a car lover to love Edd. Before Ant came along, Edd China was the good-natured workhorse of the duo. A pleasant and even goofball personality, Edd brought a lot of charm to the show that longtime fans will certainly miss. (As of the writing of this article, he's moved on to other projects.) He's probably the only human to turn a couch-and-desk set into a drivable, street-legal vessel. Move over, Elon Musk! But, even though Edd cast quite a shadow, Ant has proven capable of holding his own for the next generation, and we at BendPak look forward to watching him for many years to come.